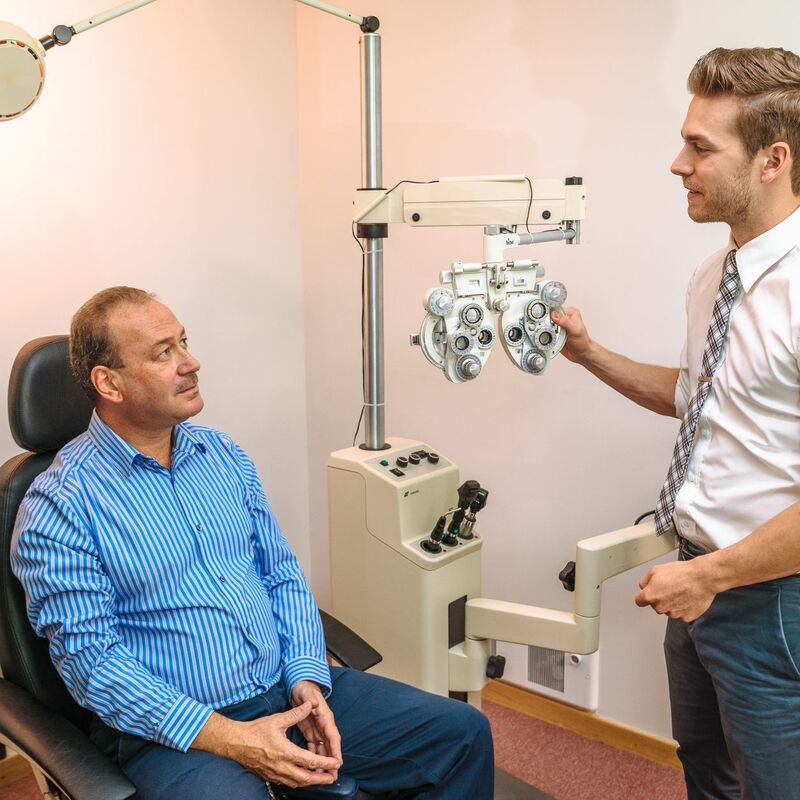 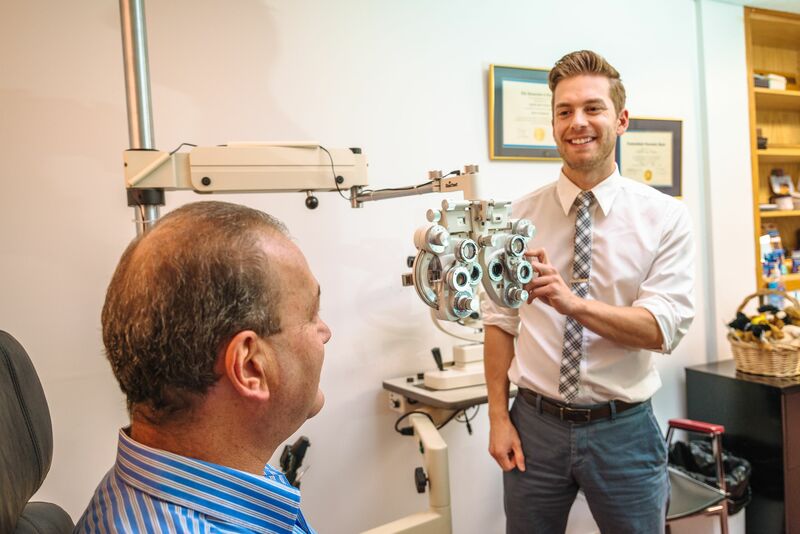 First Choice Vision Centre is a locally owned and operated company established in 1991. 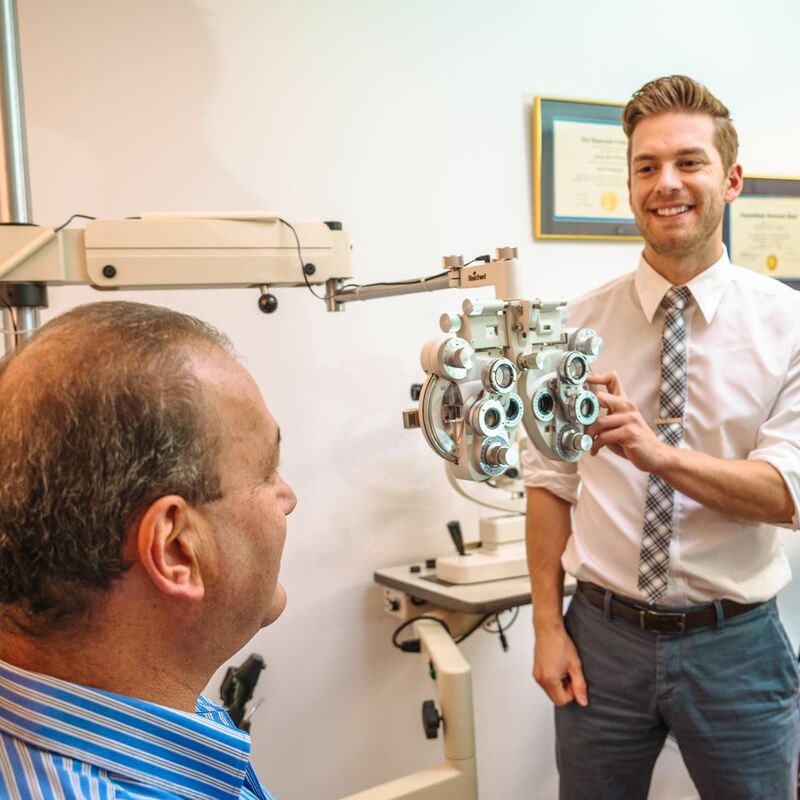 The practice features 8 Vision Care locations in Newfoundland but also provides eye care services to other rural areas through remote clinics in coastal Labrador and in Southern and Central Newfoundland. 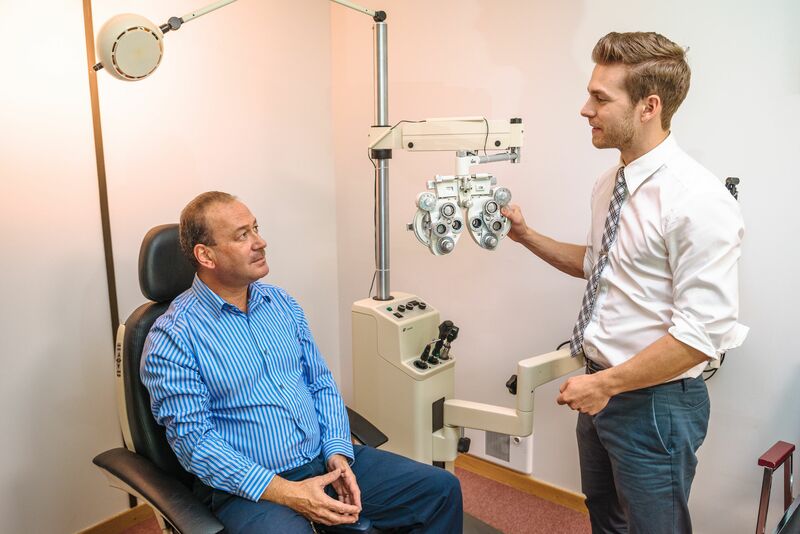 We use the latest technologies to provide the best ocular health care services.